The renowned KL-born rapper and hip-hop star captured the attention of Swiss watchmaker Hublot with his outgoing personality, his long-standing achievements in the music industry and his love of watches. Asia’s leading hip-hop sensation and Generation T lister Joe Flizzow has been announced as Swiss watch maker Hublot’s as Malaysia’s first ever Hublot Friend Of the Brand. The announcement was accompanied by a special afternoon in honour of the new partnership. 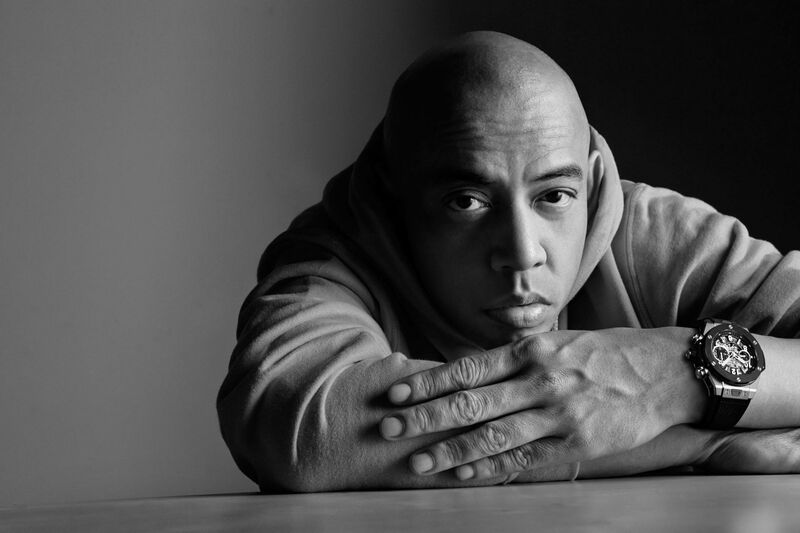 Joe Flizzow first touched base with Hublot during the luxury watch-maker’s collaboration with Malaysia Tatler to release the first Generation T list featuring 50 of the country’s most influential and impactful figures, including Joe and his achievements. With this new role, Joe joins the brand’s portfolio of esteemed international friends including Turkish actor Kerem Bürsin, Lebanese singer Ragheb Alama, American football player Eli Manning, and Romanian World No. 1 tennis player Simona Halep, among others. “Hublot is a brand that I carry in my heart. I am proud to represent our unique shared values to the world,” Joe said.